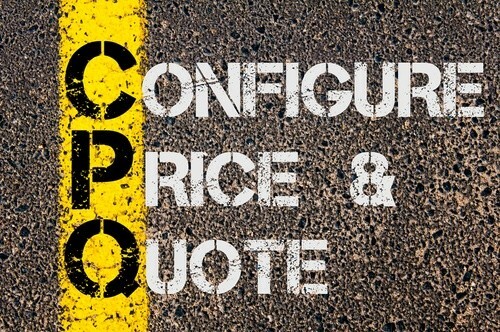 Configure, Price, Quote (CPQ) is a term that is used to describe software solutions that aid companies in effectively and accurately quoting costs for complex products. For example, a computer server has numerous components that contribute to the pricing model, such as CPUs, memory, hard drives, and network cards. In turn, each component has a variety of options, like CPU clock speed and hard drive capacity. Ultimately, the customer will want to configure these components when ordering their system in order to ensure that it meets their specifications and requirements. There may also be complex rules that dictate which options can be selected together, meaning that these models require a rule-based configuration engine to define and interpret these rules into the user interface. 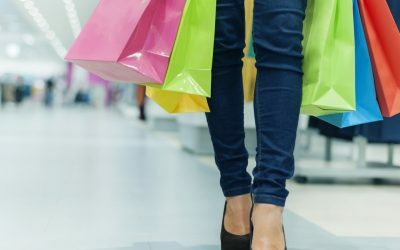 Moreover, each component has a unique unit price, which may be combined and calculated against additional factors such as quantities, discounts, and unique customizations. These variables will drive the final price of the configured product. The ultimate output of this process is the production of a quote that can be presented to the customer, which will include all of the options and sales terms. There are many commercial CPQ solutions in the market that automate the entire process and provide various levels of integration with other systems, such as CRM and ERP solutions. Why would anyone use Excel for this type of processing when there are so many Configure, Price, Quote solutions in the market? There are several attributes of Excel that make it a prime candidate for CPQ processing. Firstly, Excel allows business users to program complex rules without requiring software developers or proprietary knowledge and training on a specific platform. Even the most complex product configuration rules can be implemented using Excel’s native worksheet functions. Another reason is the associated cost – not every business can afford to license and customize their own commercial CPQ products. Often, small and mid-sized businesses prefer Excel since their employees already have licensed instances of Excel in their workspaces. Finally, while commercial CPQ solutions typically have built-in integration with popular CRM and ERP systems, many businesses don’t require that level of seamless integration. While Excel might be the preferred Configure Price Quote platform for many businesses, it certainly comes with its limitations. Version control is one of the common problems of using Excel as a CPQ platform. Having different versions of your CPQ spreadsheets across your sales team’s desktops will often lead to inaccurate pricing. One way to overcome this limitation is to utilize an online spreadsheet tool, such as Office 365 or Google Docs, where you maintain and control the master file. However, this means that multiple sales people cannot use the tool at the same time without overwriting each other’s inputs. To prevent that, they will start locking each other out of the tool, which will ultimately force them to create local copies of the spreadsheet, leading back to the same version control issues. Security is another limitation: when your entire pricing model lives in an Excel file, you will want to make sure that it never falls into the hands of your competitors. Even if you password protect your file, there are many ways to break through this type of protection. Finally, it may be difficult to build a workflow with integrated reporting when your quotes are all stored in individual Excel files. Aggregating and analyzing these quotes is extremely tricky and time-consuming for sales managers. Many businesses that start using Excel as their Configure Price Quote platform run into problems as they grow and their products gets more complicated. They start looking at alternatives like commercial CPQ solutions. While these solutions may be attractive for many businesses, they never have the level of flexibility that Excel offers and come with a high cost, especially when customizations are required. 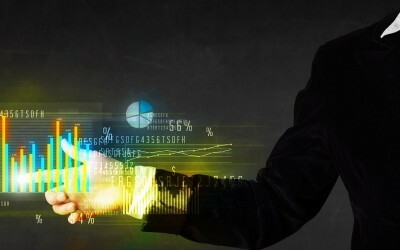 In such situations, SpreadsheetWeb can be a cost effective and powerful alternative. It brings the best of both worlds, offering many features of commercial CPQ solutions that Excel lacks while allowing business users to build and maintain their complex rules and pricing algorithms in the Excel platform.